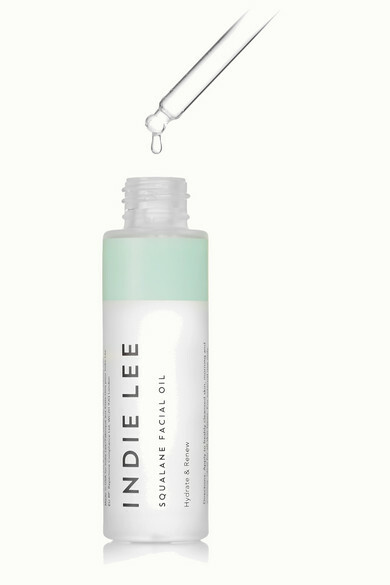 Indie Lee's formula may only contain one ingredient, but its list of benefits is endless. This olive-derived 'Squalane' oil not only protects your face from ultraviolet rays, but diminishes the appearance of age spots and blemishes to refine the skin's texture. 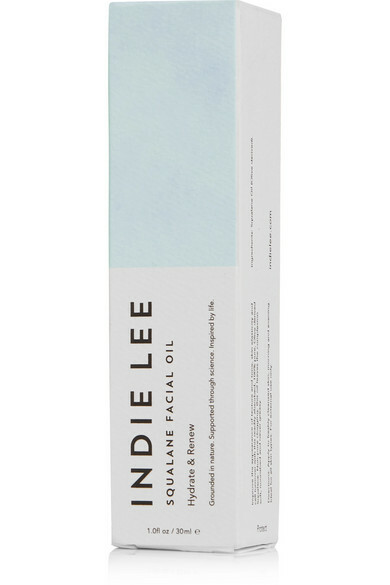 Used after cleansing, it penetrates the dermis layer to deeply nourish.